A credit union testimonial video from Member’s Choice Credit Union by Video For Business on Vimeo. There’s no denying that opening up your own business can be very scary. However, with Member’s Choice Credit Union, becoming a business owner is a little bit easier. With over 70 years of financial experience, Member’s Choice Credit Union can make your dream a reality. If you have ever wanted to own your own business, but didn’t know how to do it, Member’s Choice is the place for you to go! Not only do they help you every step on the way, but Member’s Choice is an SBA preferred lender! They love the idea of people helping other people and go above and beyond to meet customer expectations. Every customer is important to the staff at Member’s Choice. Without customers, there would be no business at all! This video shows the dedication they have to the needs of each of their members. Burton Wolfe, Executive & Artistic Director of the World Theater in Katy, TX, explains why Member’s Choice was his go to lender for his vision of a theater for all! 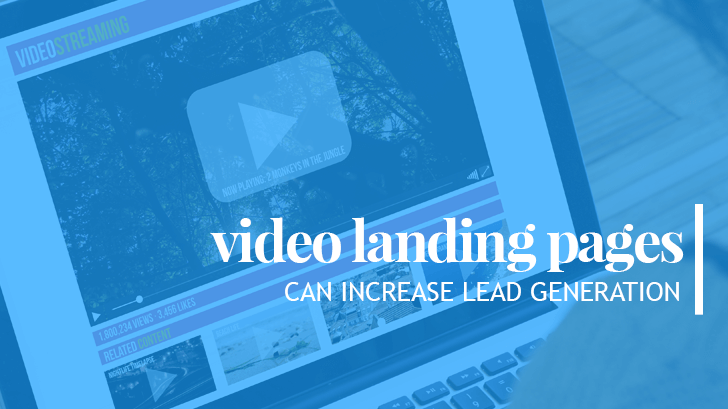 Video helps build a connection with your audience that leads to increased credibility and longevity of your message. 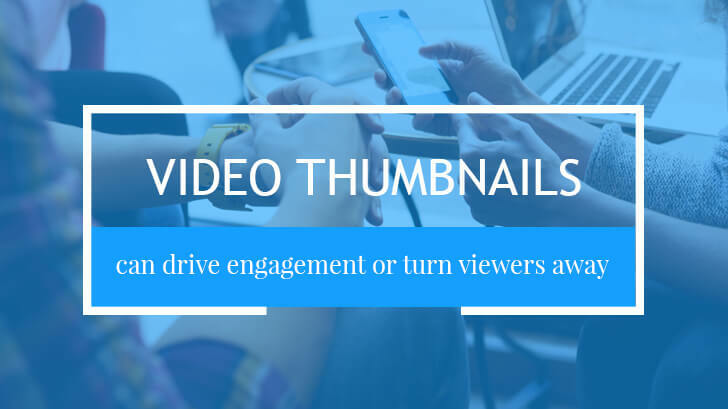 Most marketing professionals say that video is the type of content that leads to the best return on investment. Video is the future and the future is here to stay. 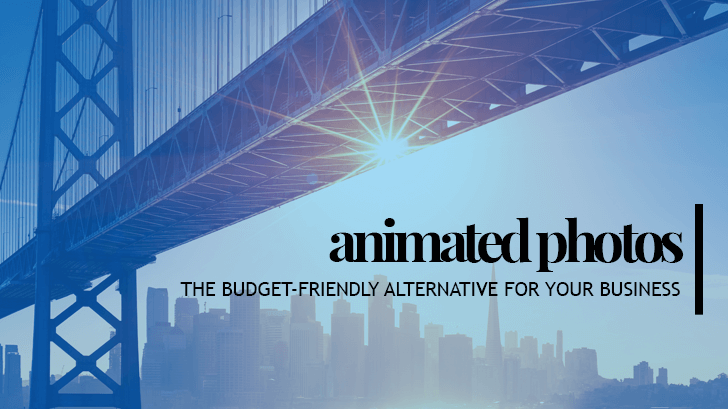 You can use video for your business to help create more interest in your product or services! Watch the video to see how Member’s Choice Credit Union supports young businesses and their goals! Interested in a credit union testimonial video or other video production services for your business? Learn more about video marketing in our blog. We update our blog with new topics every week!